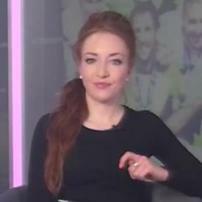 Sports journalist and presenter, specialising in Premier League and La Liga. The Ups and Downs - what next for the Premier League's relegated teams? What next for all-conquering Chelsea? Could it be all change for the Top 4 as title race heats up?